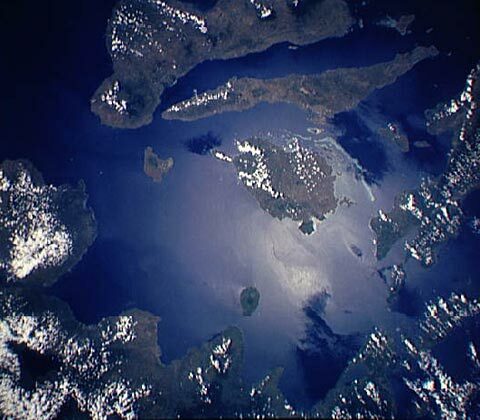 A clear image of Bohol. Also Siquijor and parts of Cebu and Negros are visible. Based on the rating of 394 users.